Compare Business Utility With Us And We Can Save You Up To 36%*! Call now or fill in our business utility compare form below to get an instant quote. 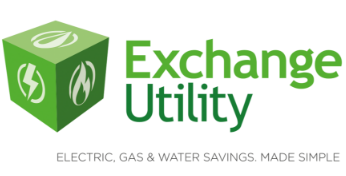 Use Exchange Utility’s comparison service to find better rates for your business and lower your gas, electric and water bills today! You could make huge savings by comparing UK suppliers to find a more suited tariff. 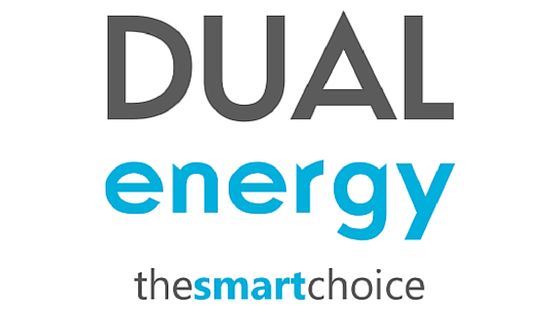 Thousands of UK businesses are overpaying their utility bills – don’t be one of them! Let us give you the piece of mind that you are paying the best rates.